Male trio group JYJ member Junsu will once again star in musical “Mozart"
Asian Entertainment News, Celebrities, Gossip, Rumors Discussion » Asian Entertainment Headline News Discussion » Front Page Headline News » Male trio group JYJ member Junsu will once again star in musical “Mozart"
Tae-gyeong, Park Eun-tae and Jeon Dong-seok. attracting over 100,000 viewers during a month-long performance. It also earned Junsu the award for best rookie at two major musical awards in Korea. 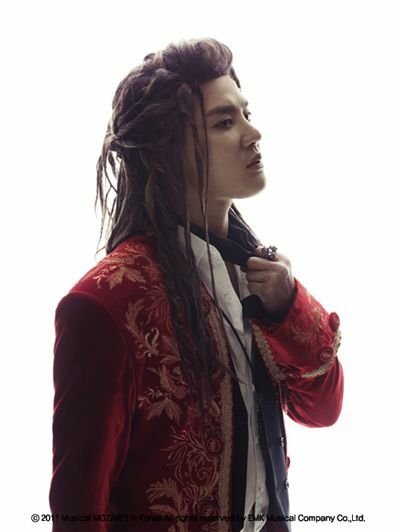 "Mozart" was Junsu's debut musical. countries including Korea, Germany, Sweden, Japan and Hungary. Mickey Yuchun, Max Changmin and U-Know Yunho. composed of Yuchun and Jaejoong.